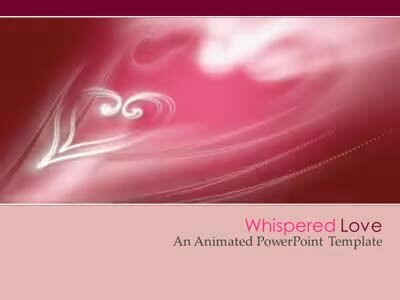 This is an animated template. 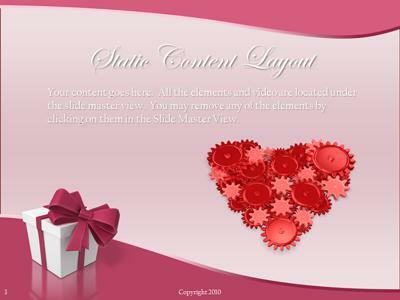 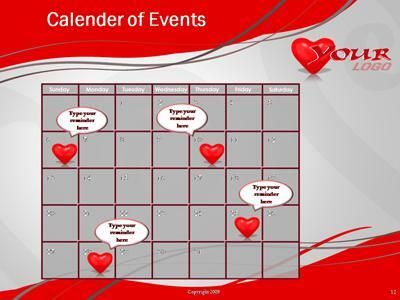 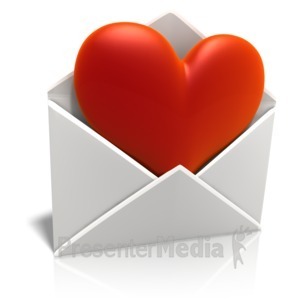 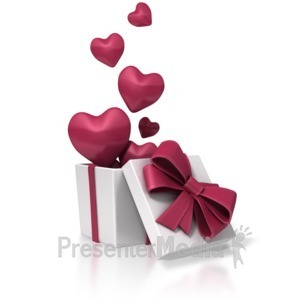 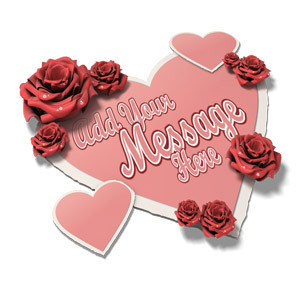 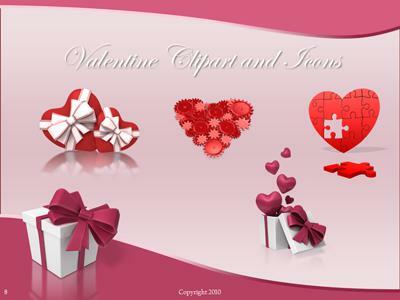 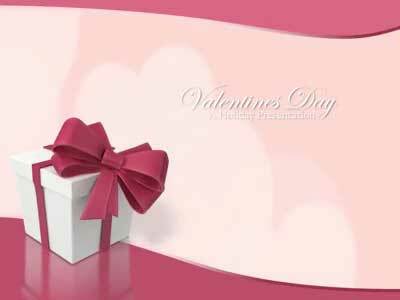 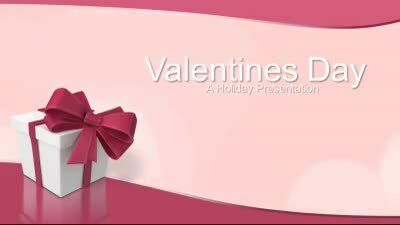 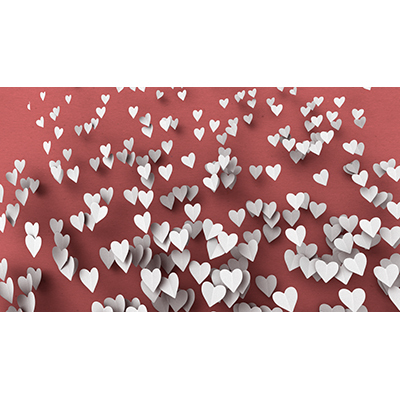 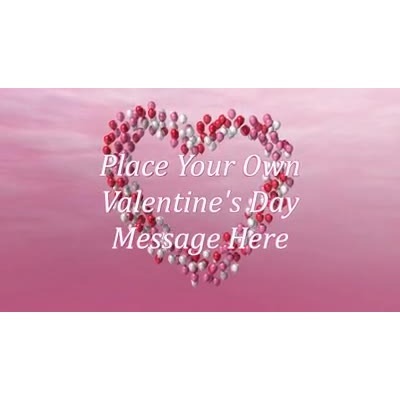 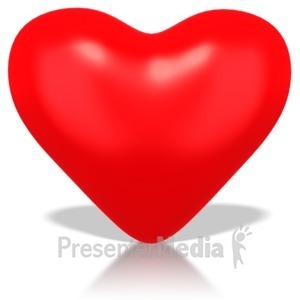 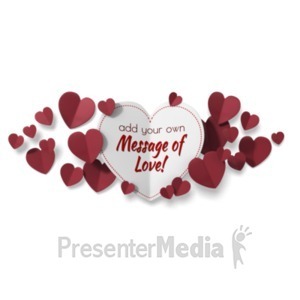 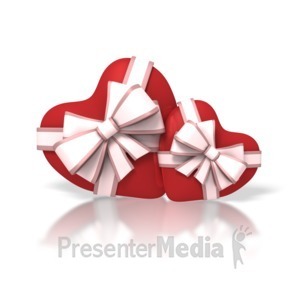 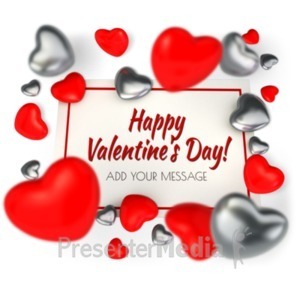 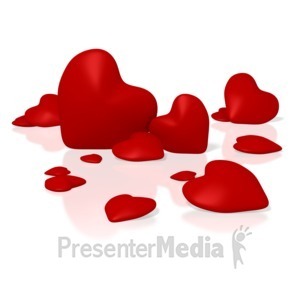 A pretty Valentines Day gift box appears over a slow moving background of hearts. 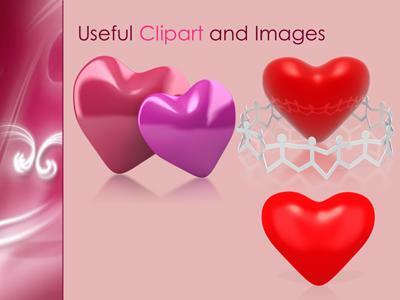 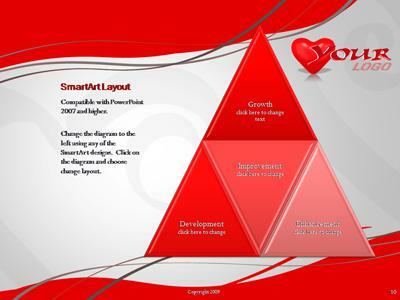 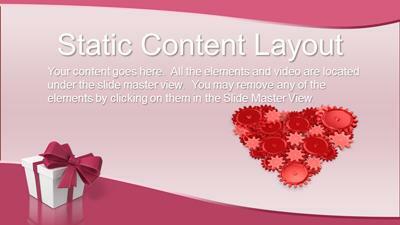 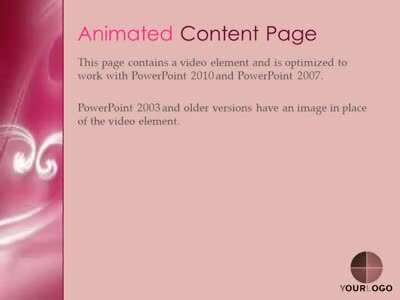 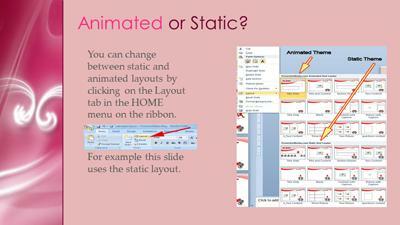 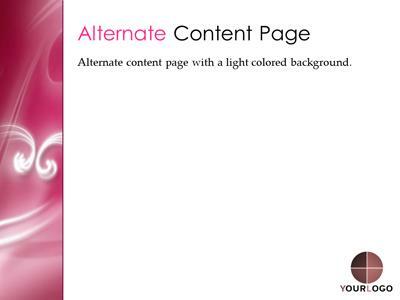 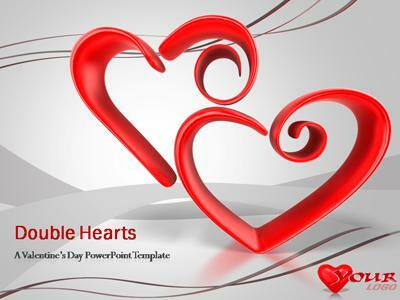 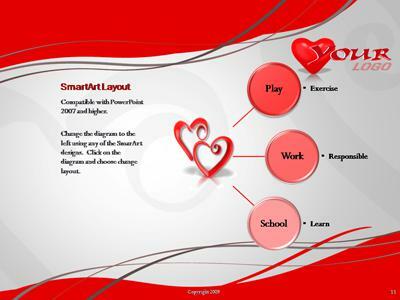 The video animation is available in the PowerPoint 2010 download. 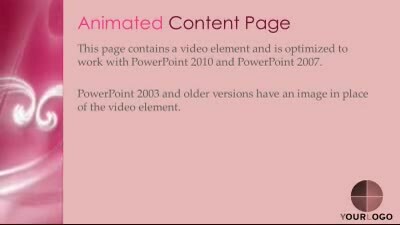 The other versions of this template do not include the video animation.